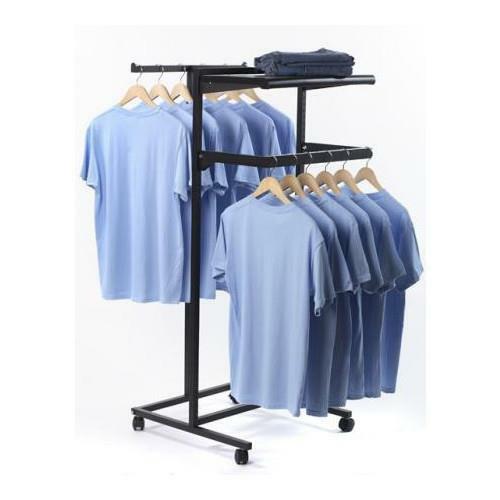 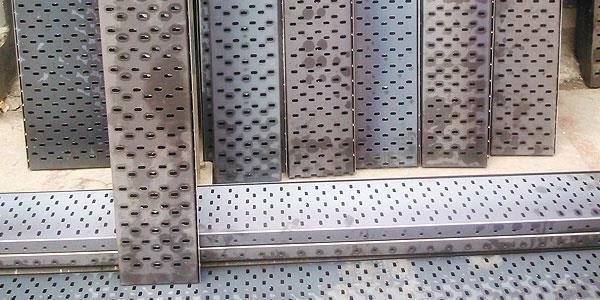 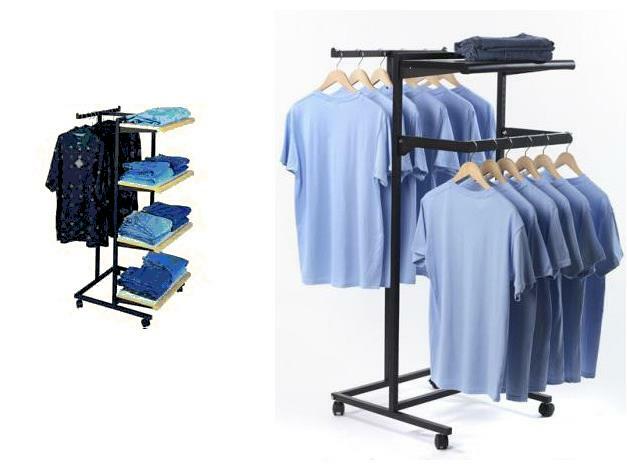 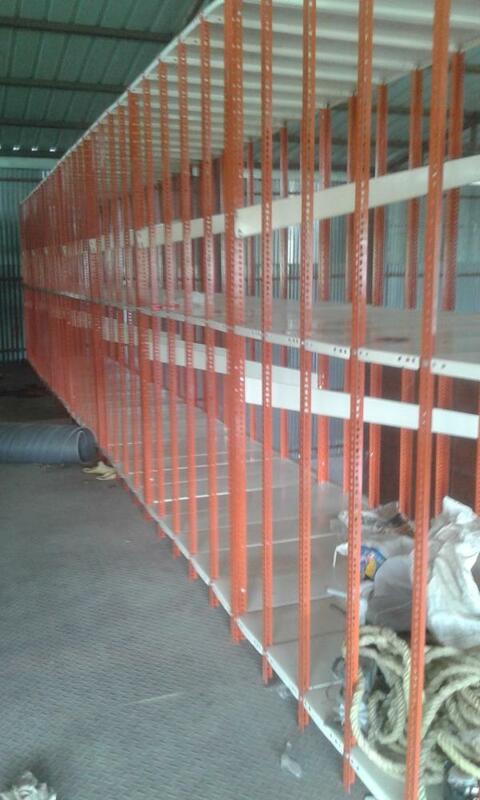 Slotted Angle Racks ! 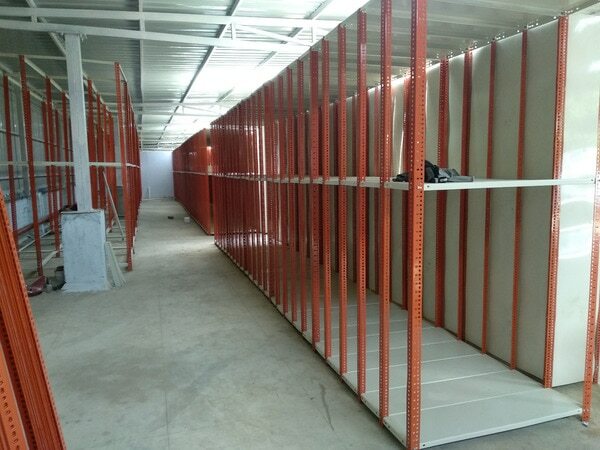 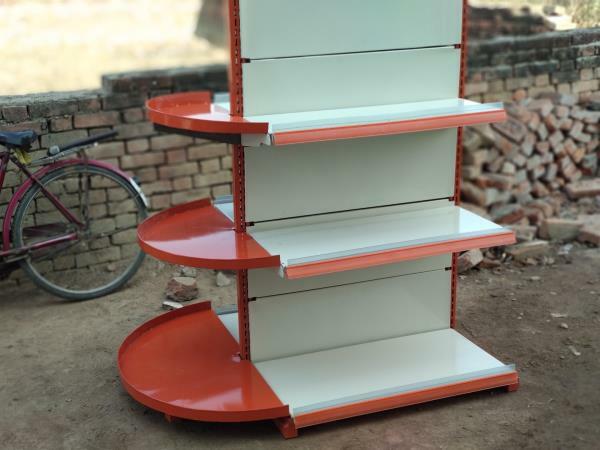 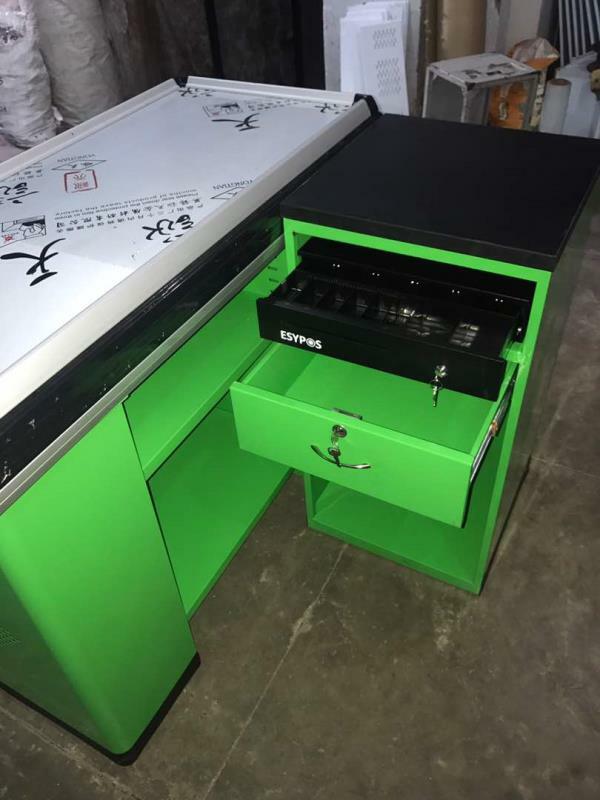 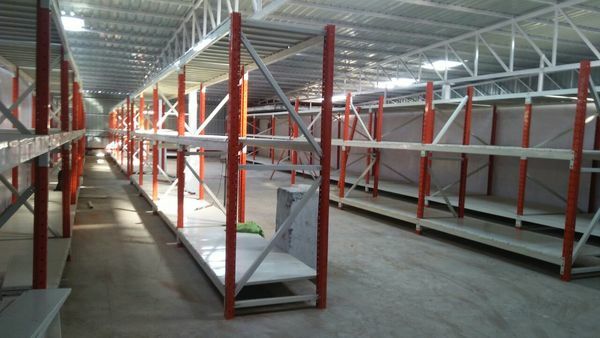 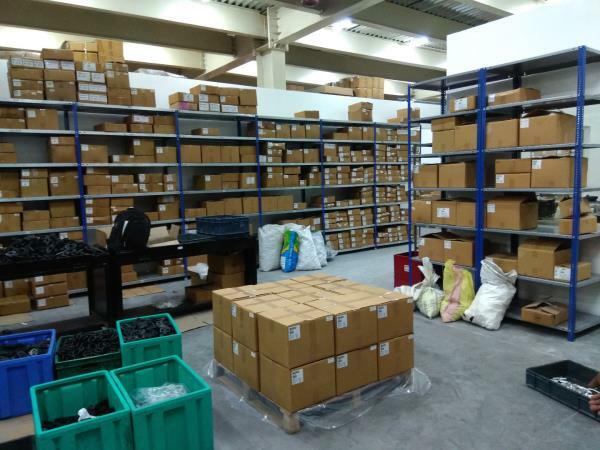 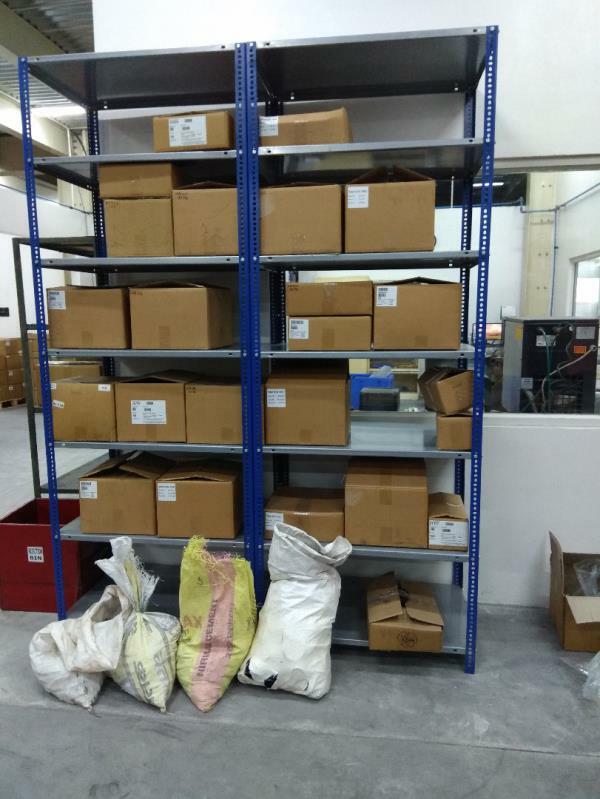 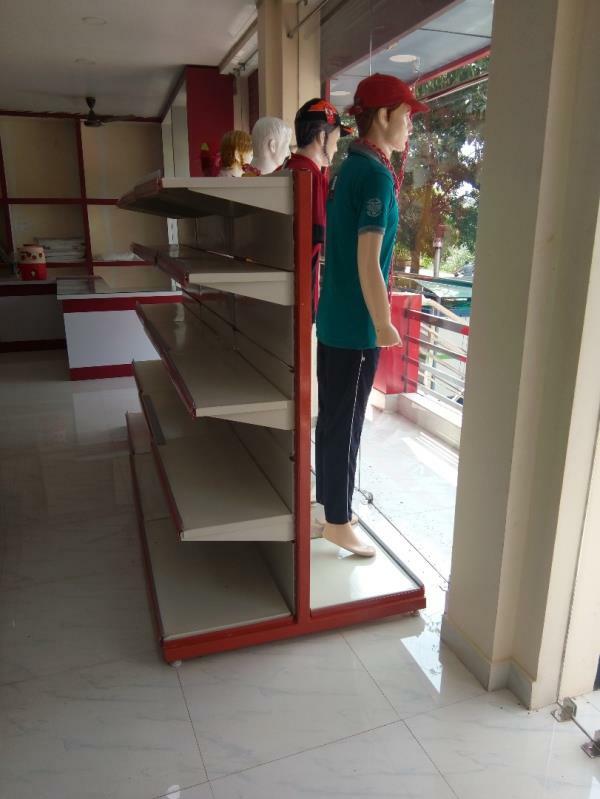 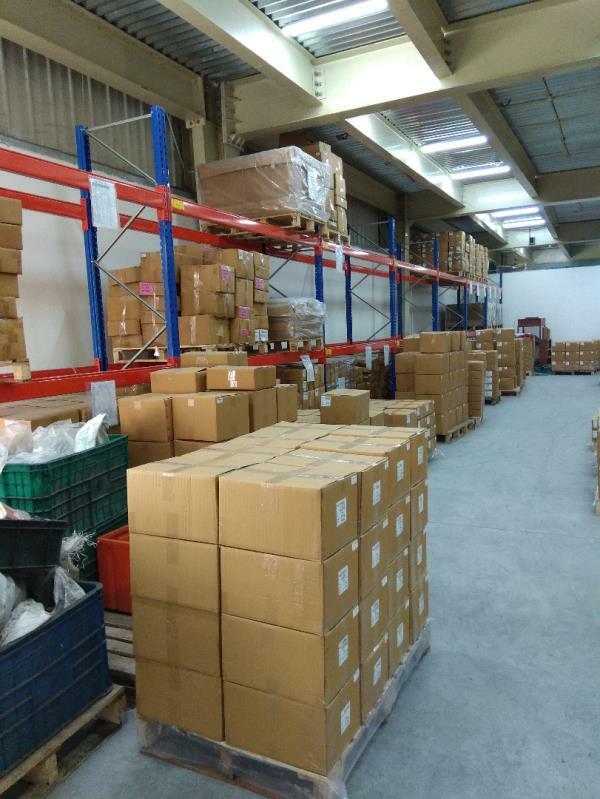 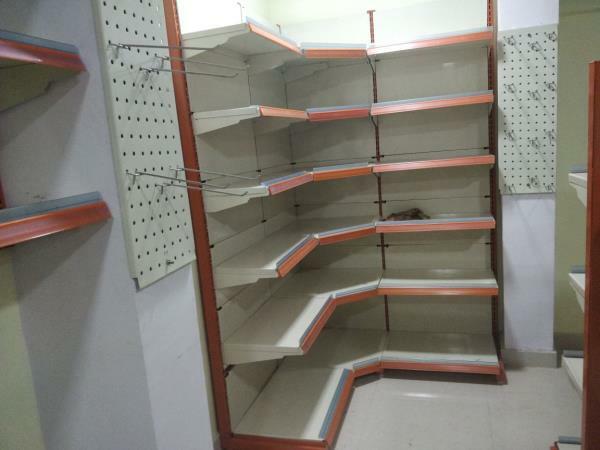 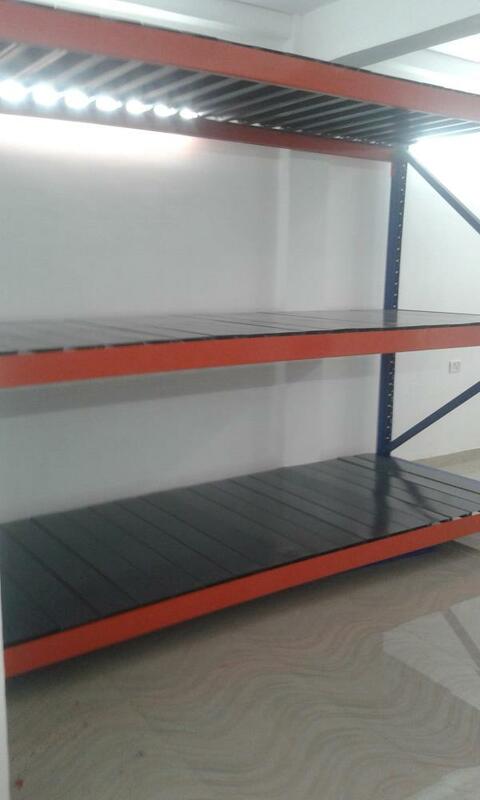 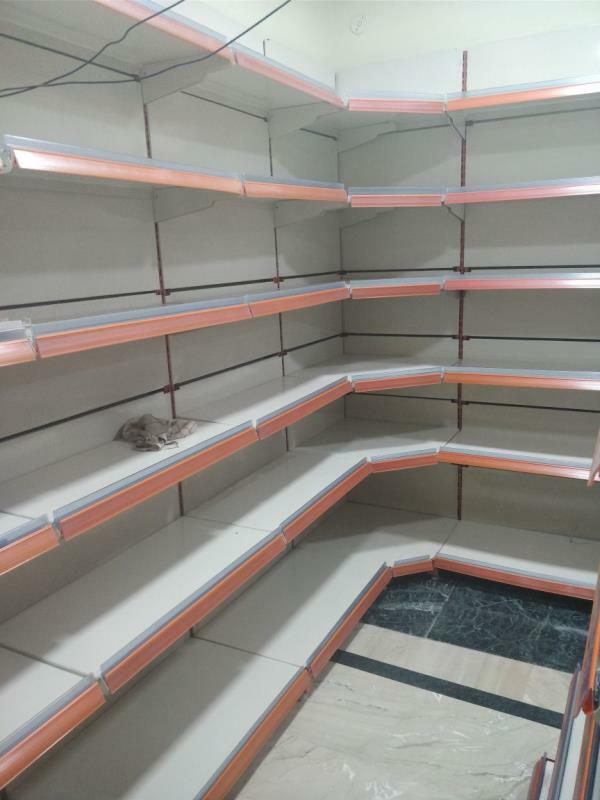 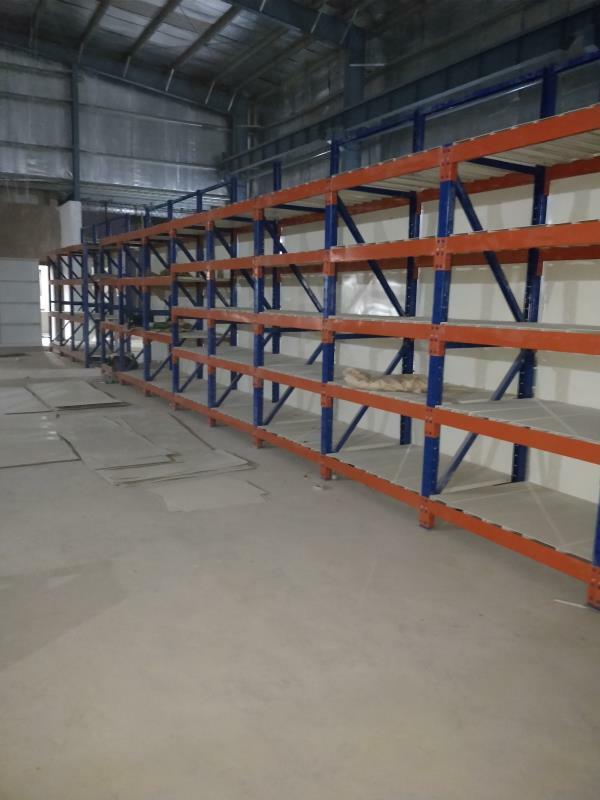 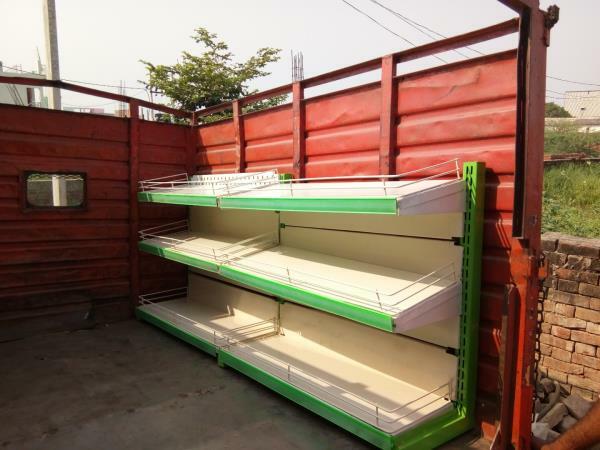 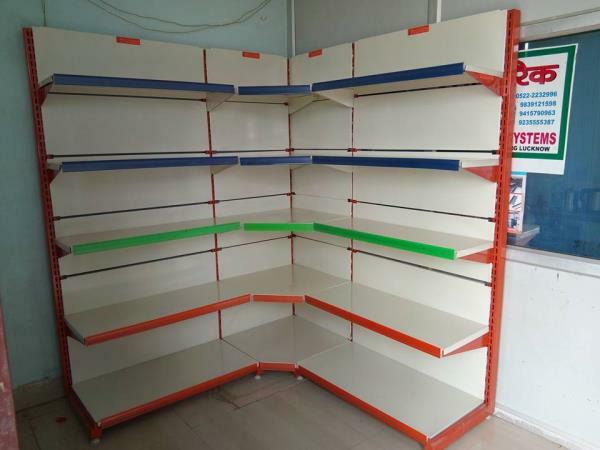 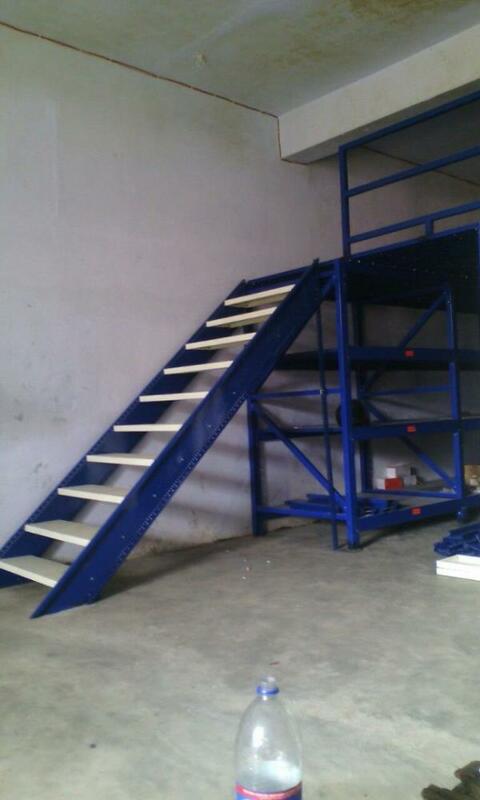 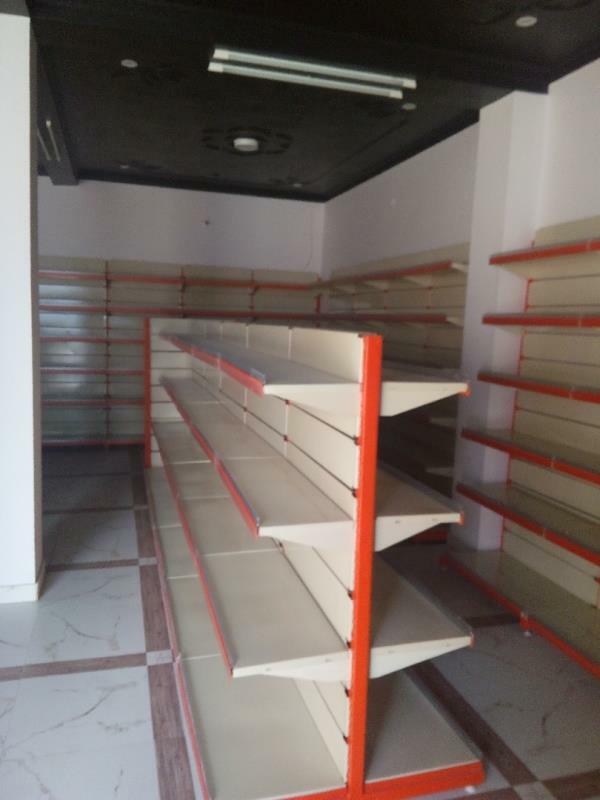 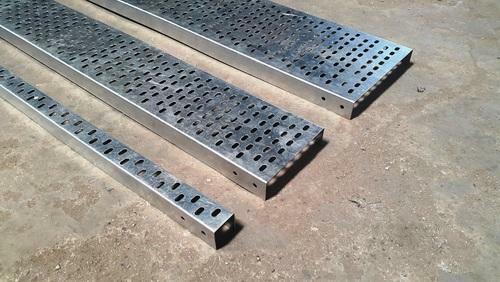 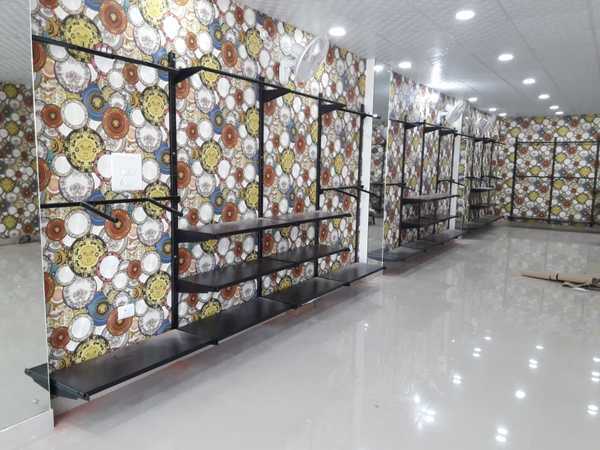 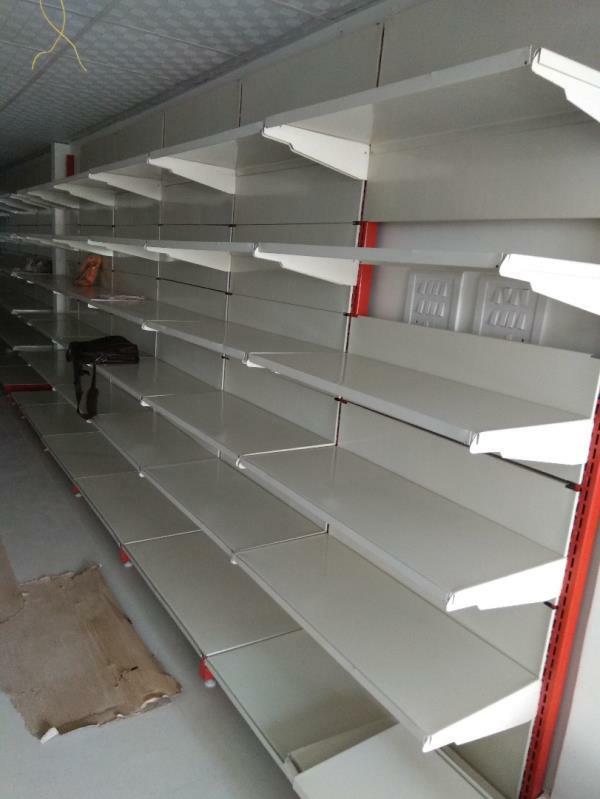 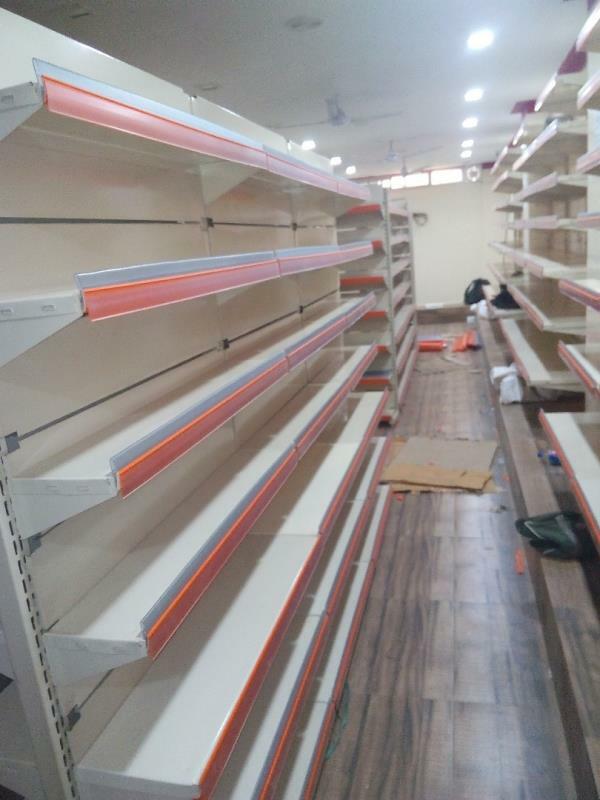 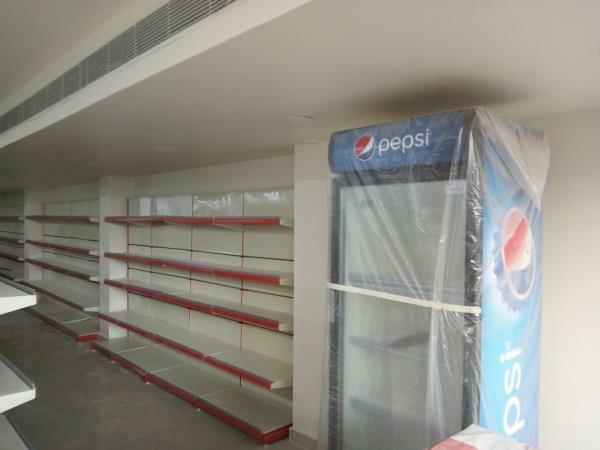 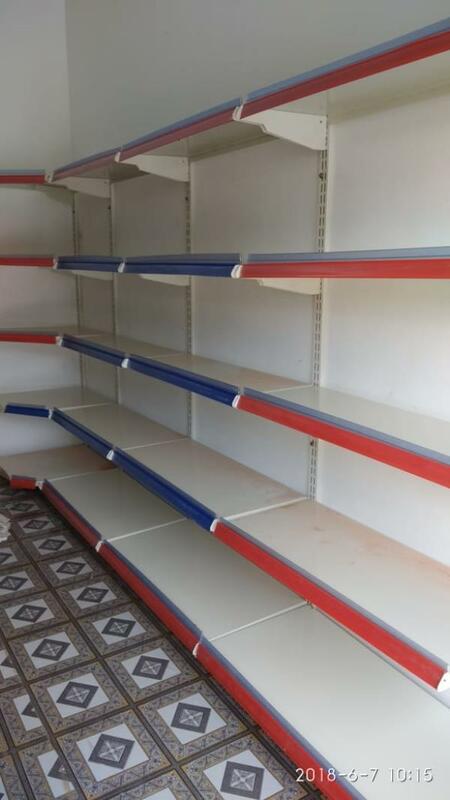 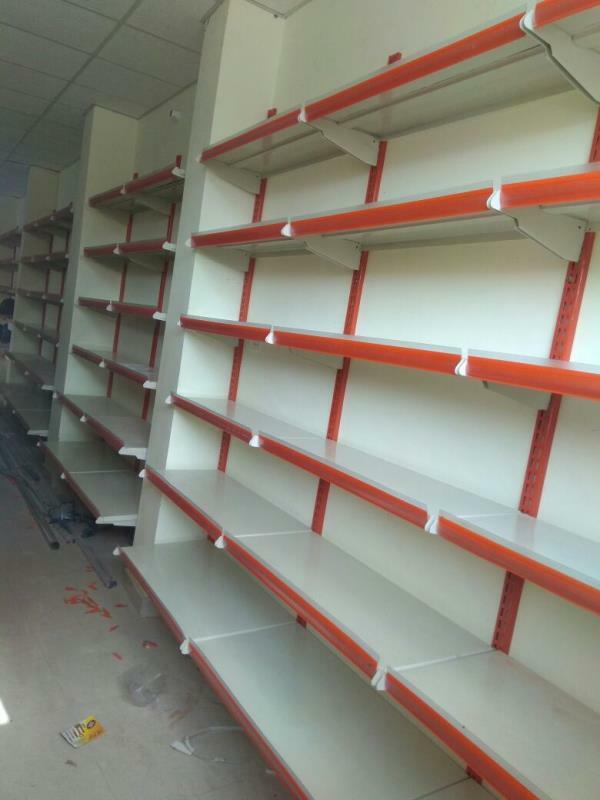 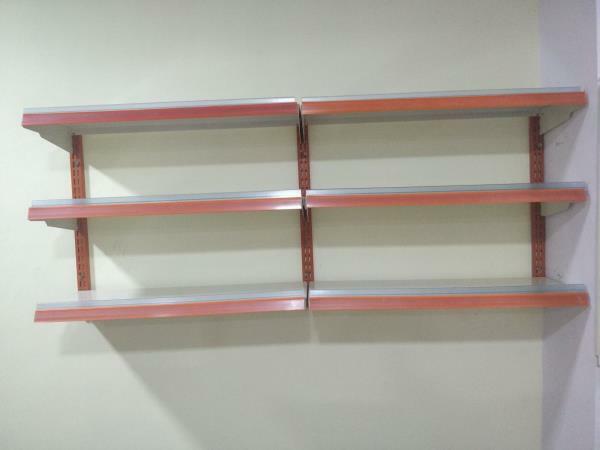 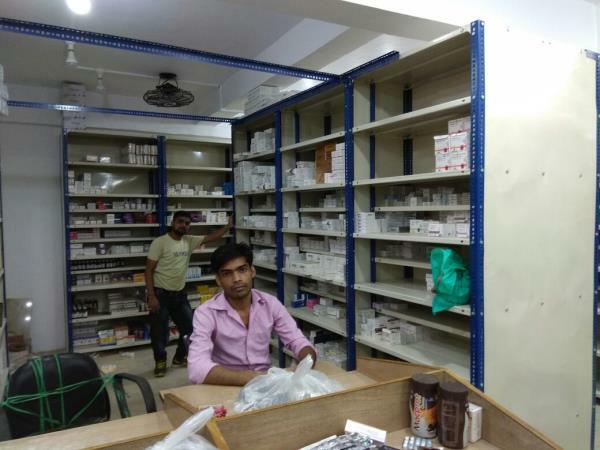 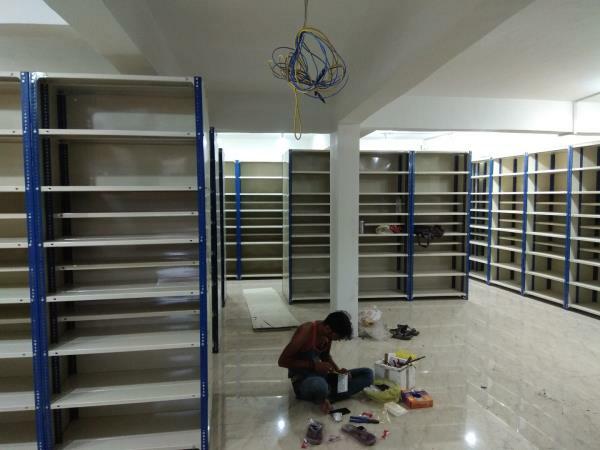 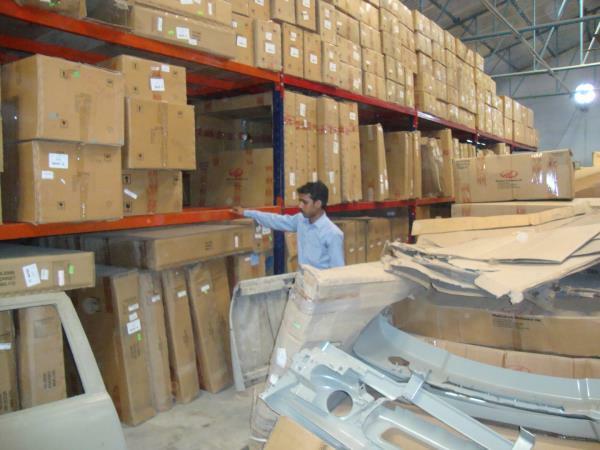 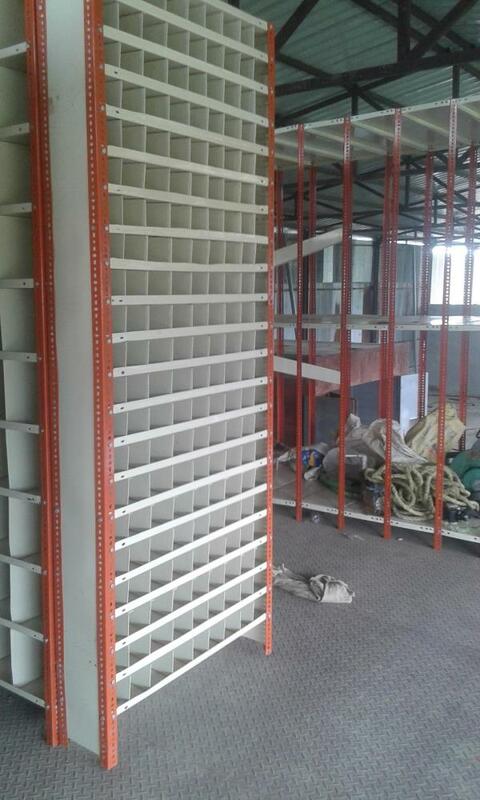 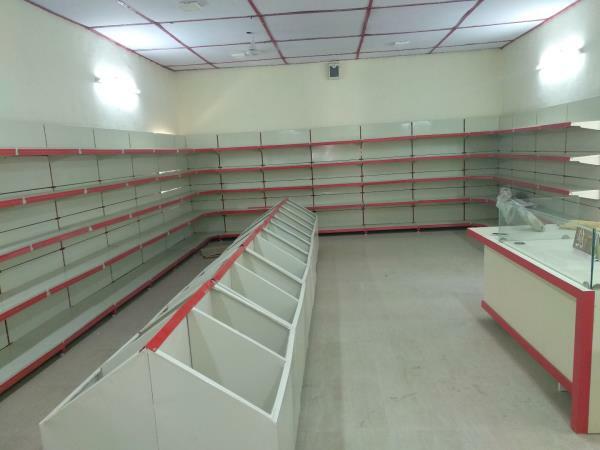 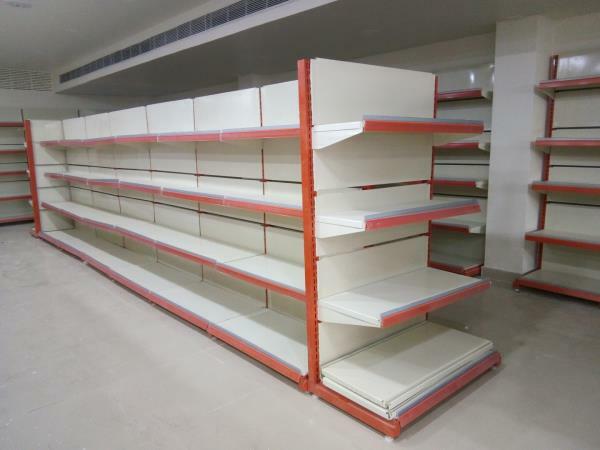 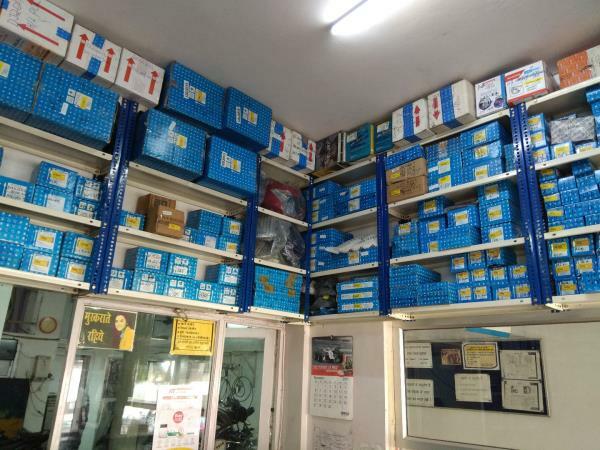 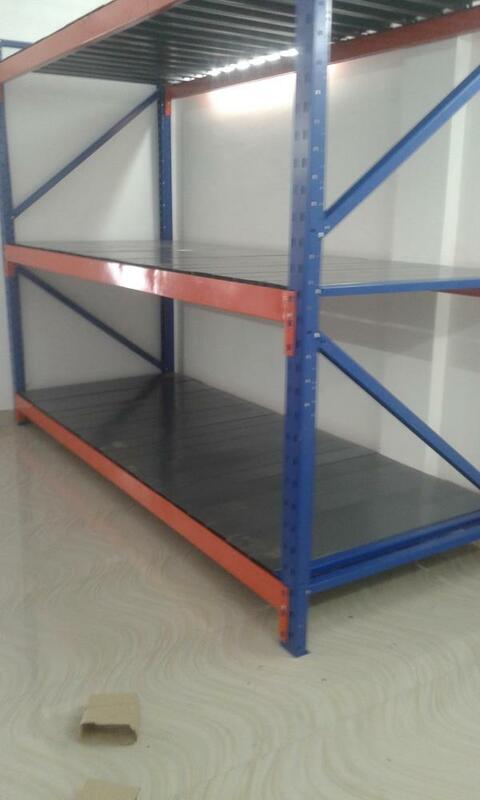 We are manufacturer and supporter of Slotted Angle and Slotted Angle Racks for warehouse store, Medicine store, Electrical stores for Lucknow. 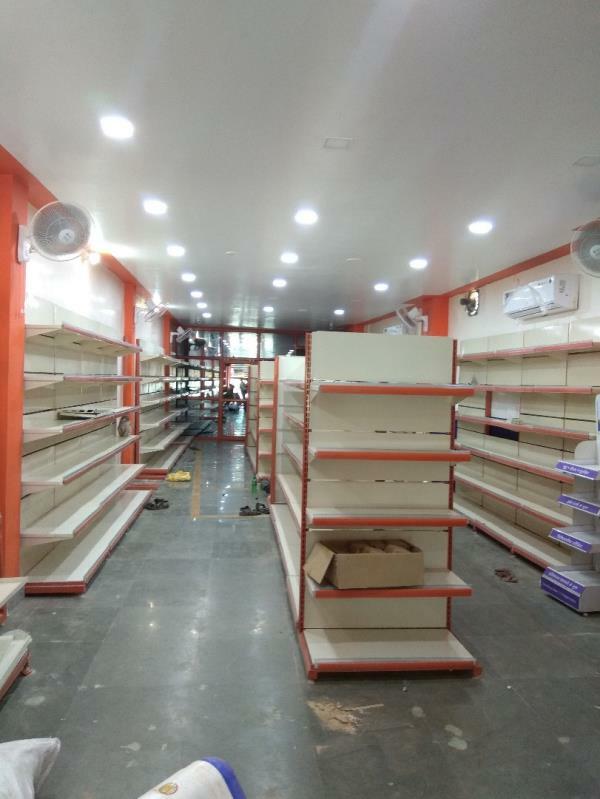 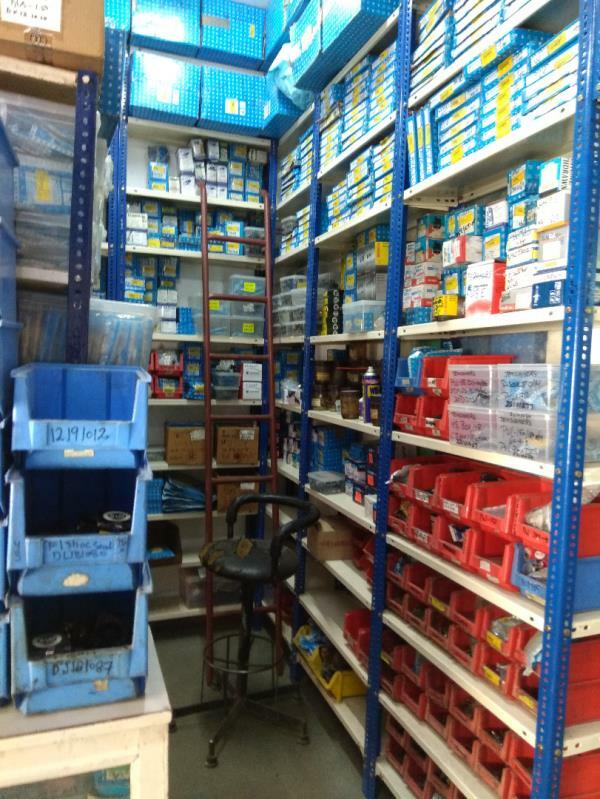 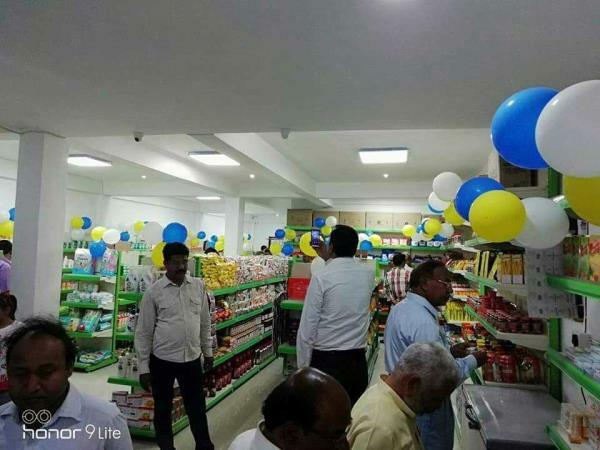 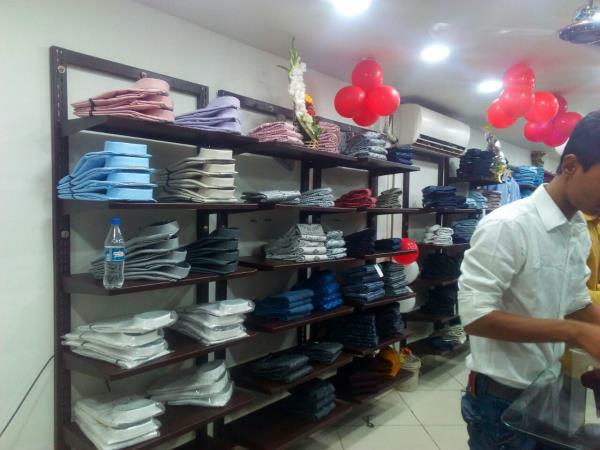 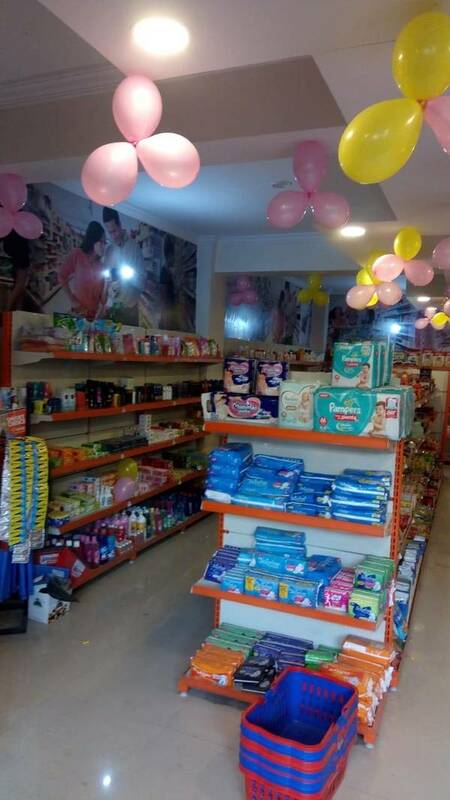 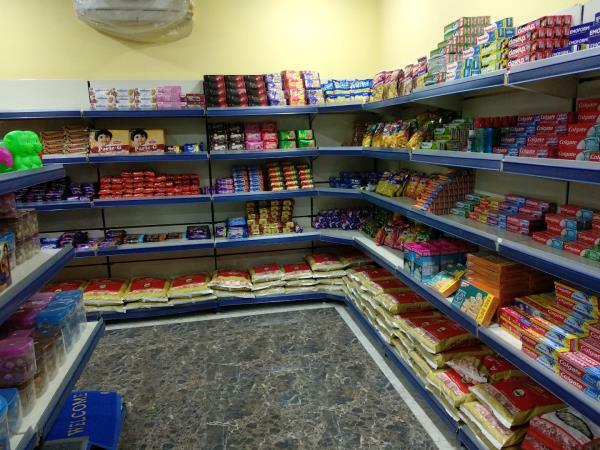 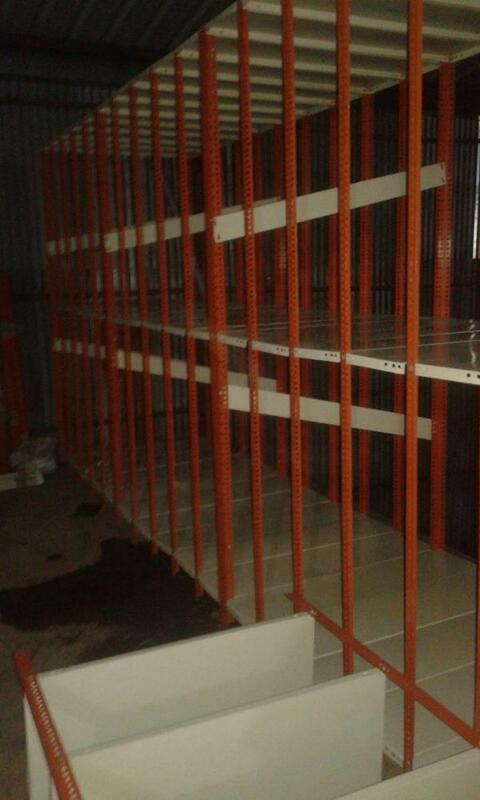 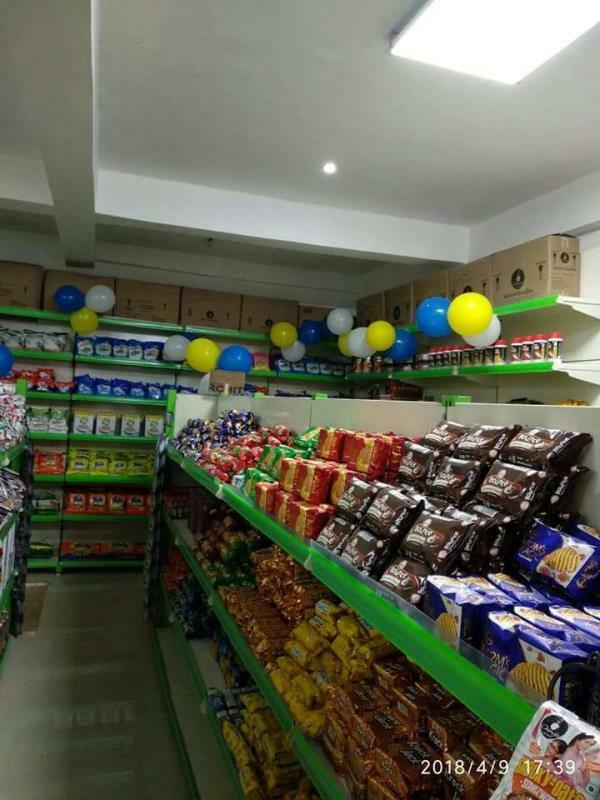 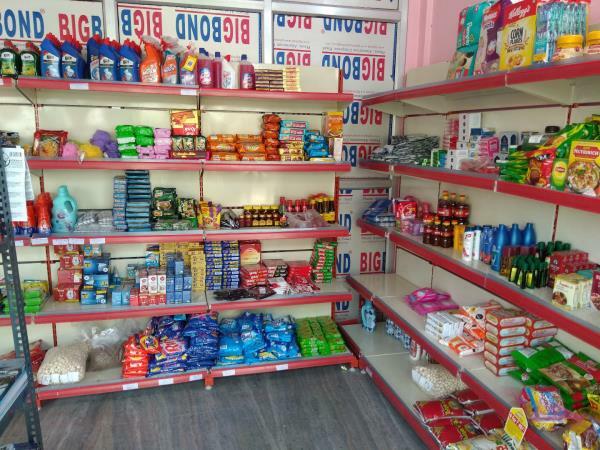 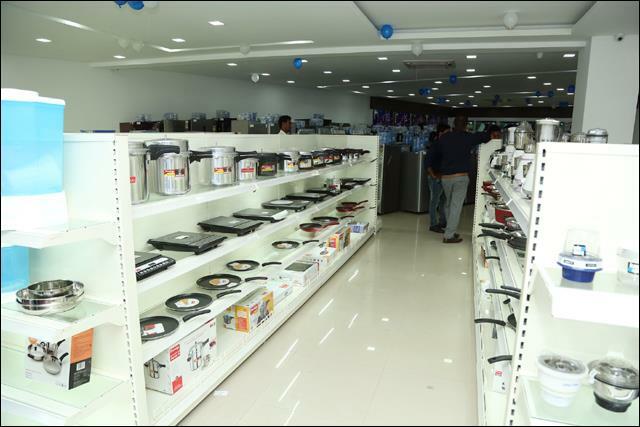 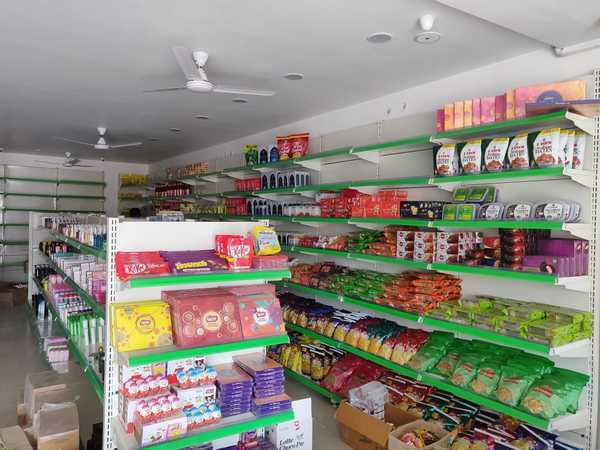 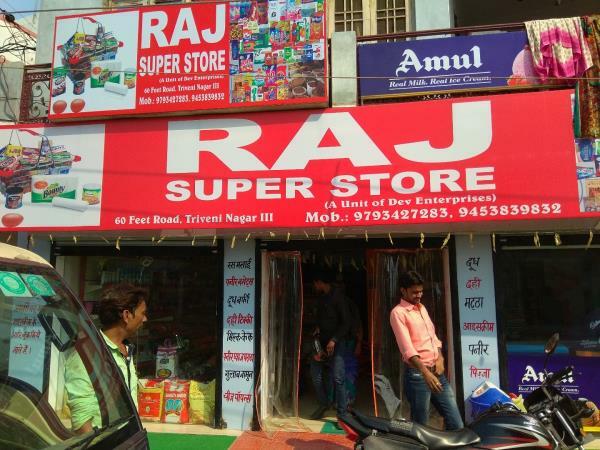 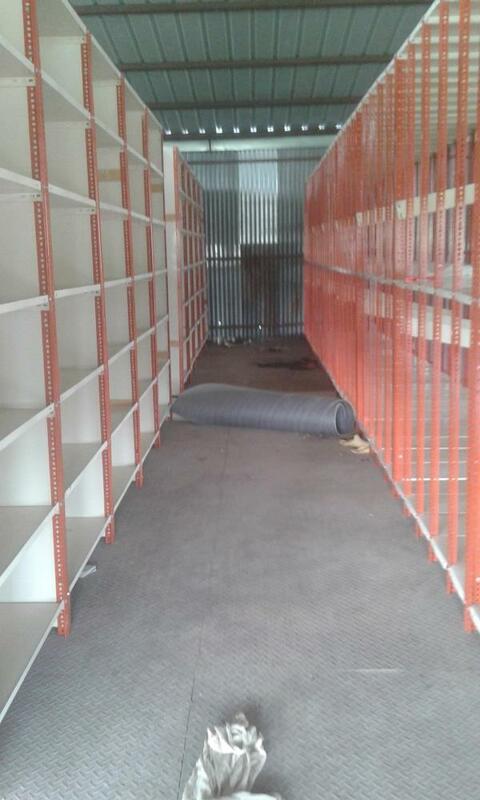 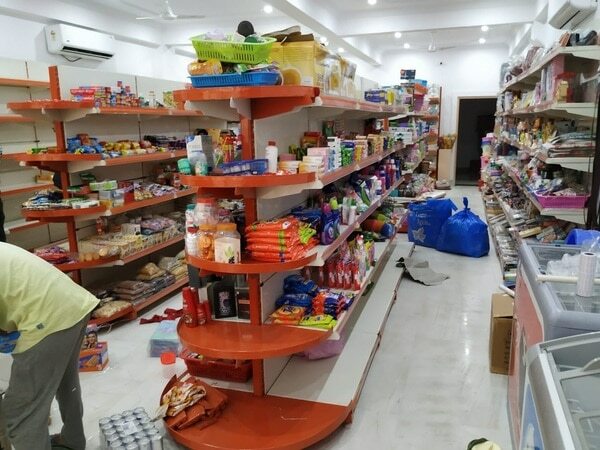 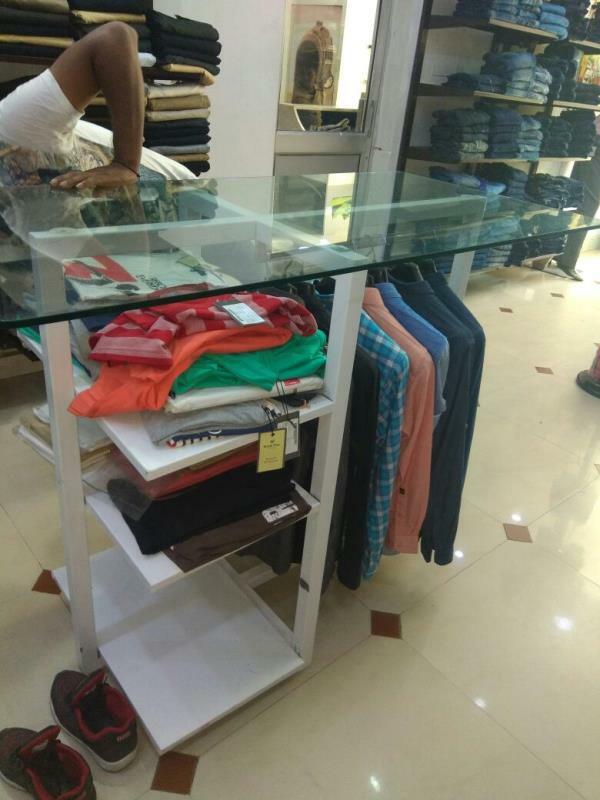 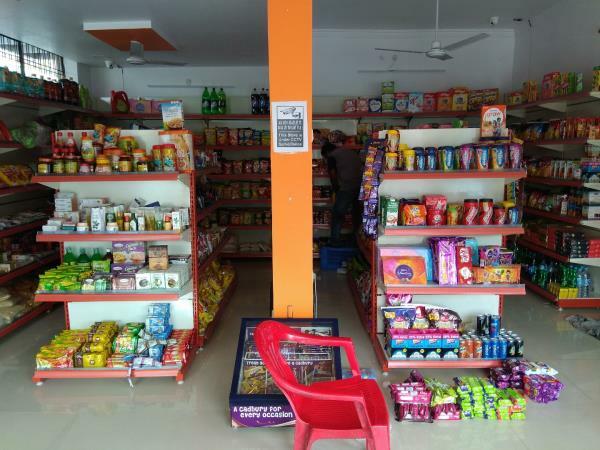 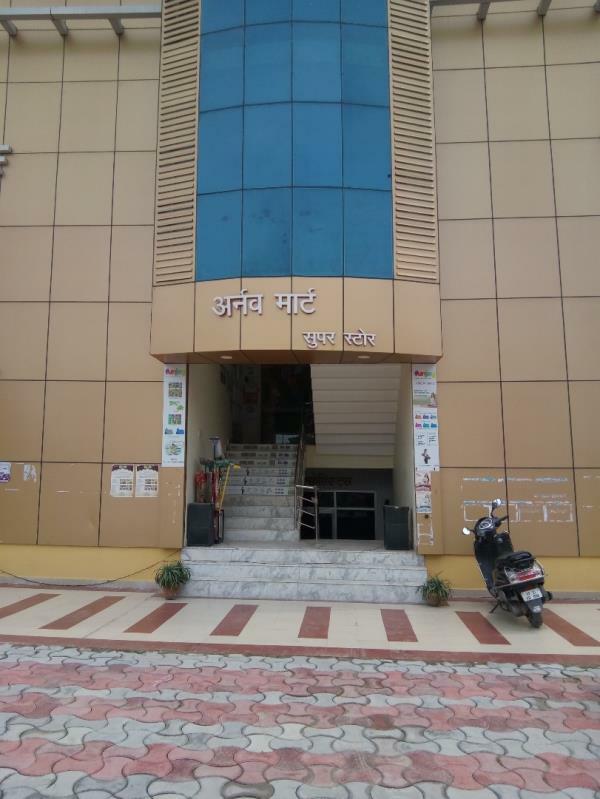 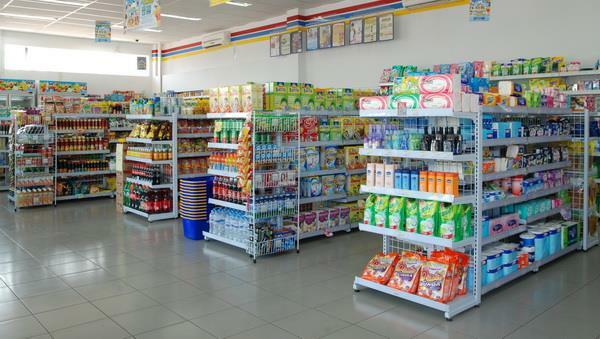 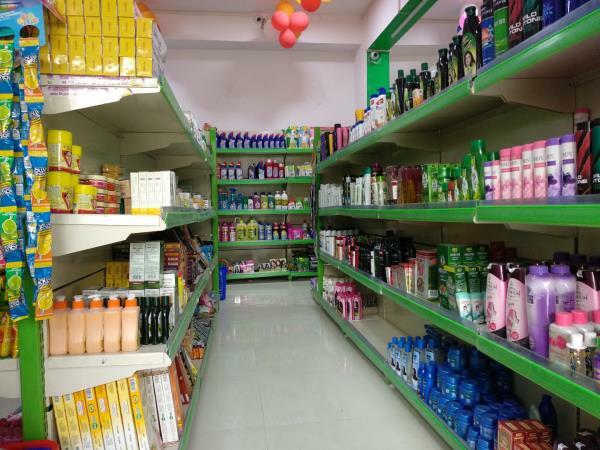 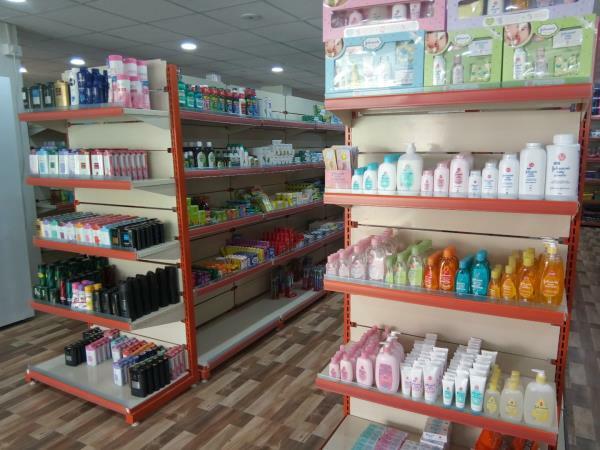 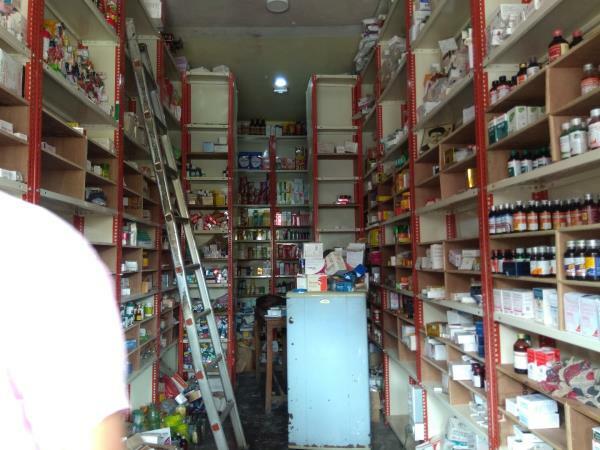 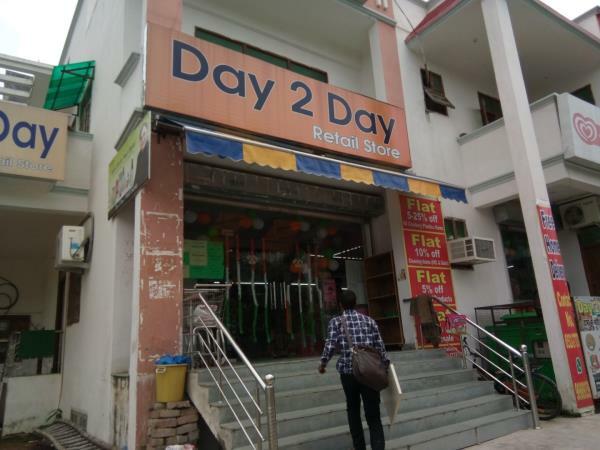 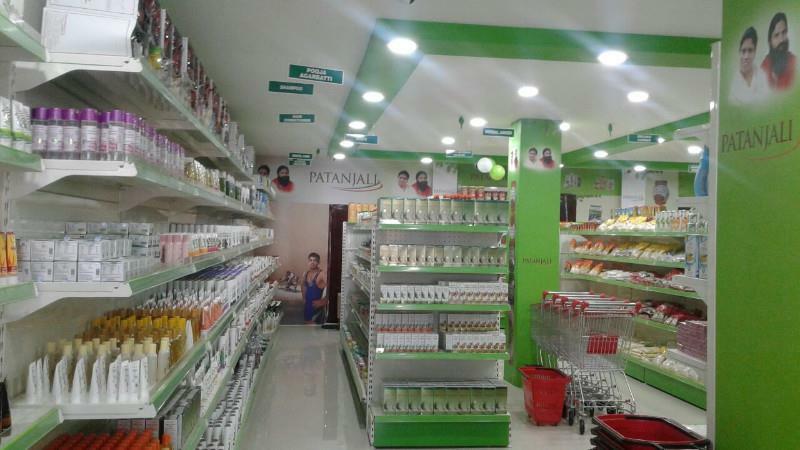 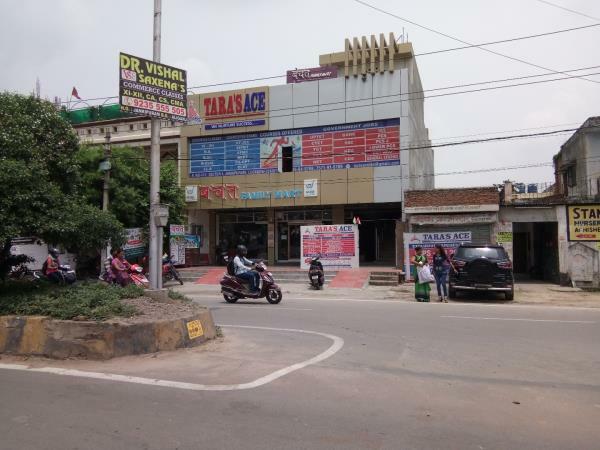 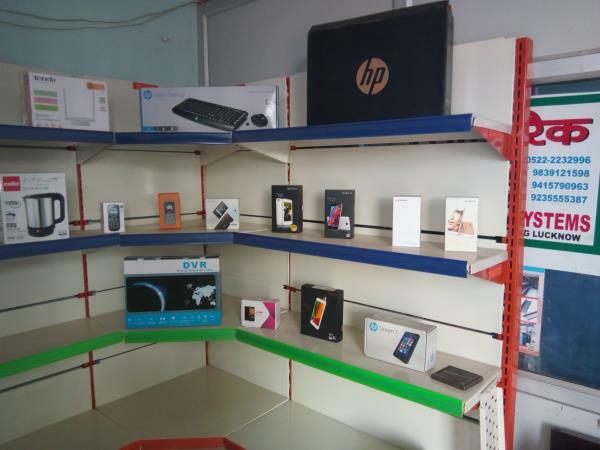 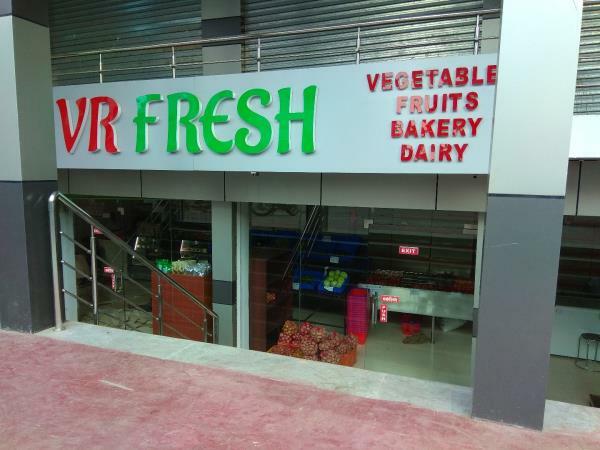 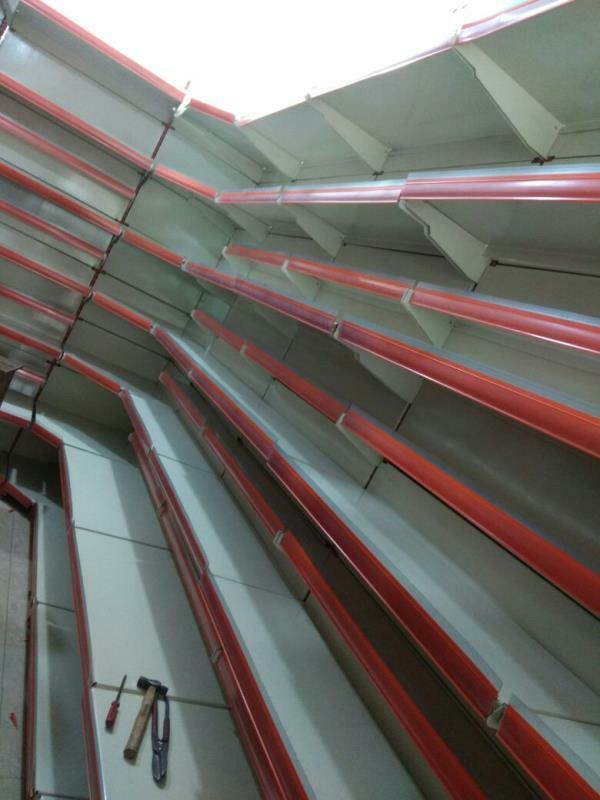 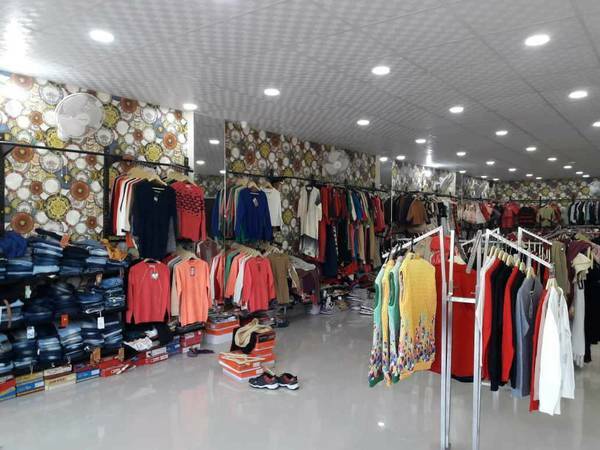 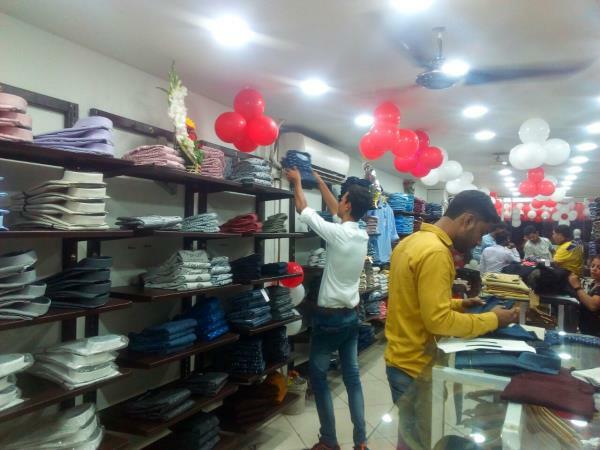 We installed Slotted Angle Racks in Electric shop in Janki Bazaar Aminabad Lucknow. 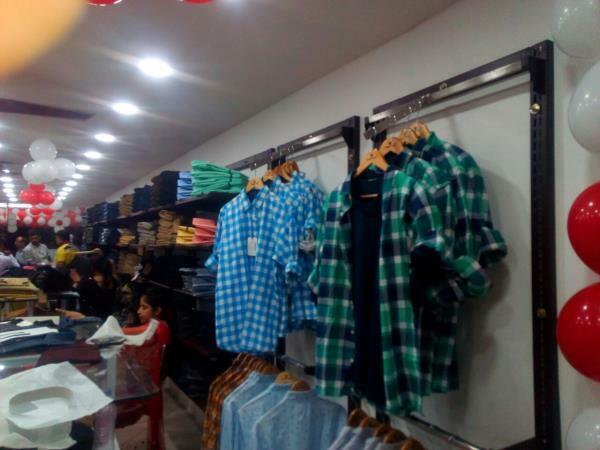 For more details call us or whatsapp us on 8948066665, 9235555387. 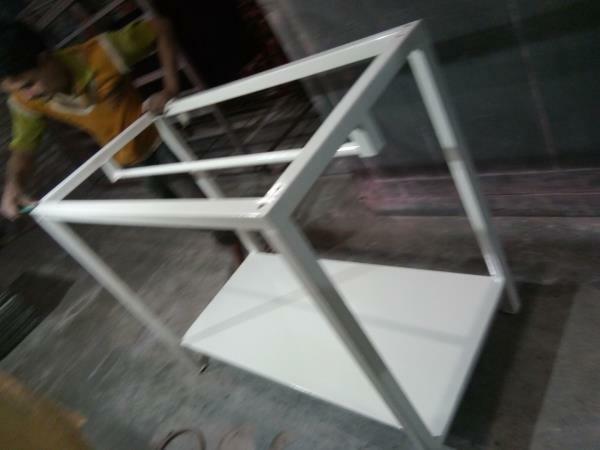 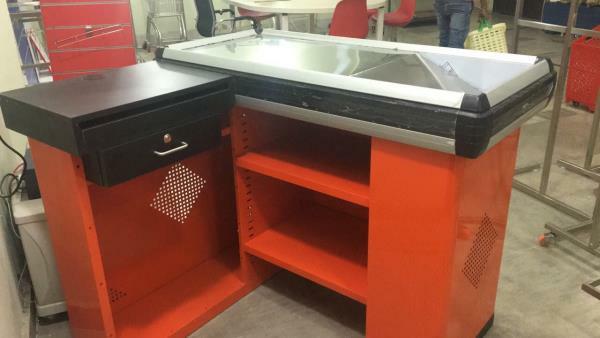 Visit us on :- www.saidisplayracks.com Facebook page :- www.facebook.com/Sairacks.